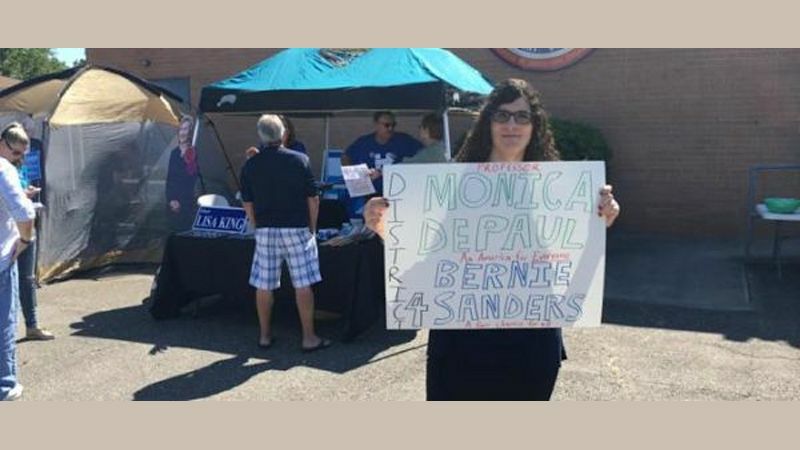 "No job I have worked has ever provided health care,” congressional candidate Monica DePaul tells Teen Vogue, noting that most of the positions she has held — adjunct professor, for one — have required a master’s degree. 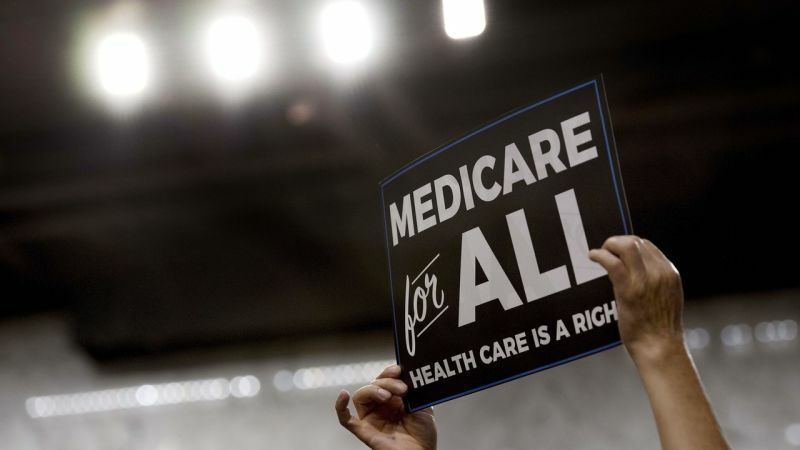 DePaul offered a holistic critique of the system, noting at one point that “the rent is too damn high” and another that we need Medicare for all. 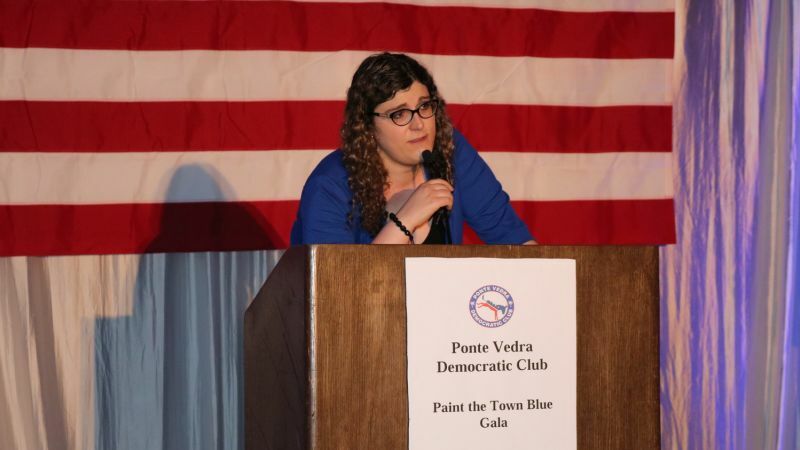 Monica DePaul, a transgender woman, author and former writing professor at University of North Florida, made her case for Florida’s 4th District seat, which is currently held by Rep. John Rutherford (R.). DePaul first focused on education, emphasizing the importance of investing in students, providing necessary resources for teachers and working to make college tuition more affordable. 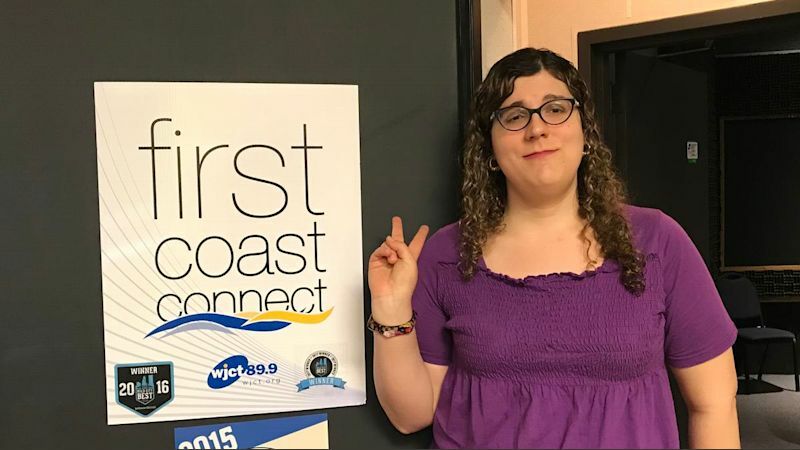 Wednesday on First Coast Connect we spoke with Democratic 4th District Congressional candidate Monica DePaul who is looking to challenge incumbent Republican Congressman John Rutherford (01:18). 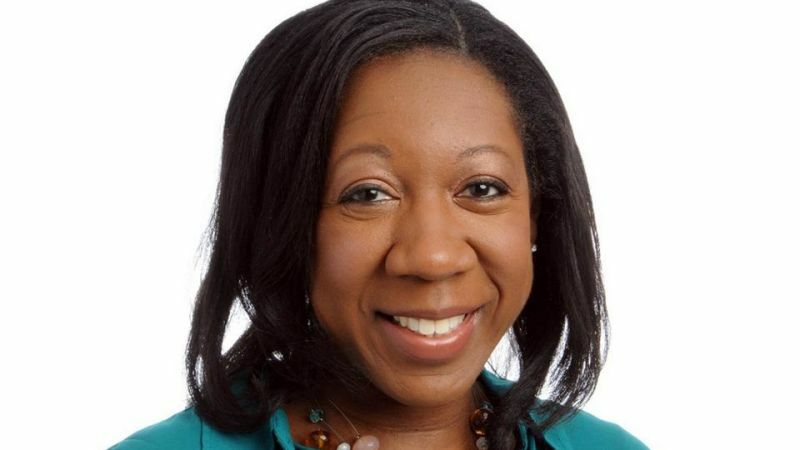 Aside from teaching, she volunteers at several local organizations like the local Democratic party and Equality Florida. 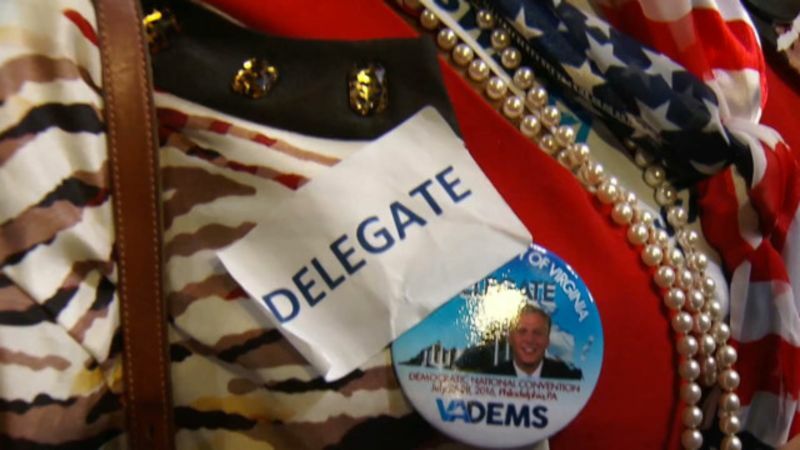 She was the first transgender delegate at the DNC. She was also vocal during the passage of the human rights ordinance. 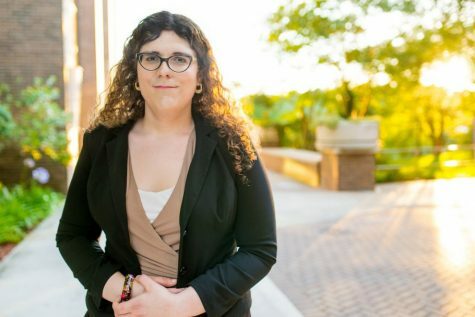 Monica DePaul, a University of North Florida adjunct English professor, author of vampire novels, and transgender activist, hopes to unseat Republican Rep. John Rutherford to represent Florida’s 4th District. Political science professor Nancy Soderberg and adjunct English professor Monica DePaul announced they were running for Congress on the same day. A Jacksonville transgender woman has filed to run for Congress. She’s running for the seat currently held by Republican Representative and former Sheriff John Rutherford. 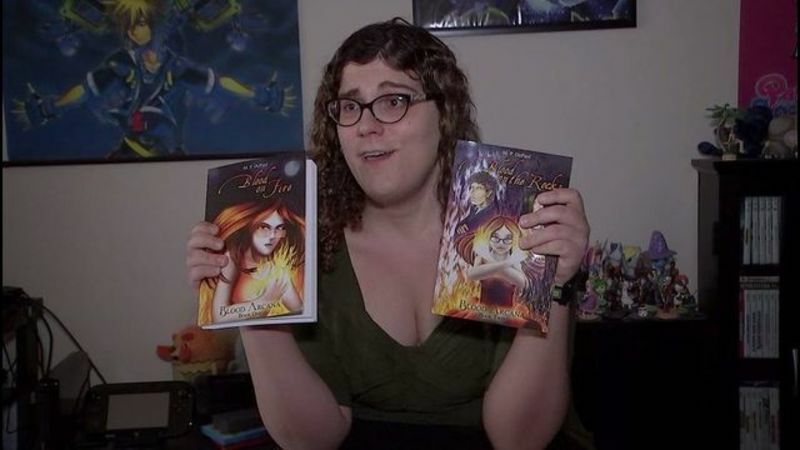 Monica DePaul is an adjunct English professor at University of North Florida who also writes vampire novels. “No one like me has ever run in this area before,” said DePaul. 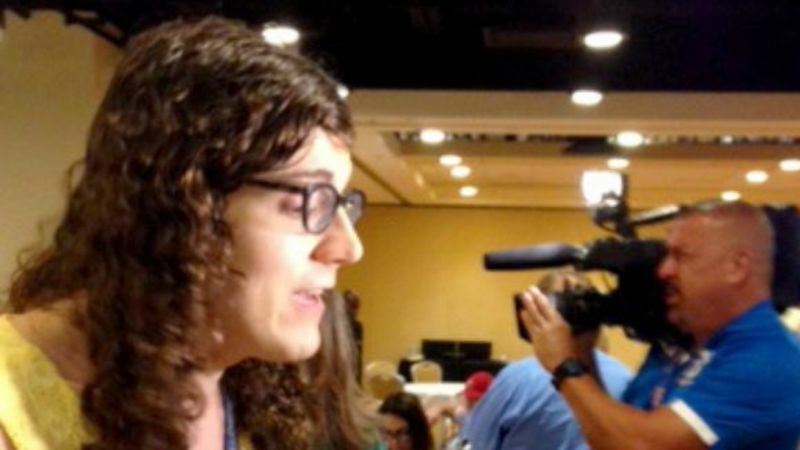 Monica DePaul of Jacksonville, Fla., is the state’s first transgender delegate and one of two dozen, a record number, attending the convention from all over the country. 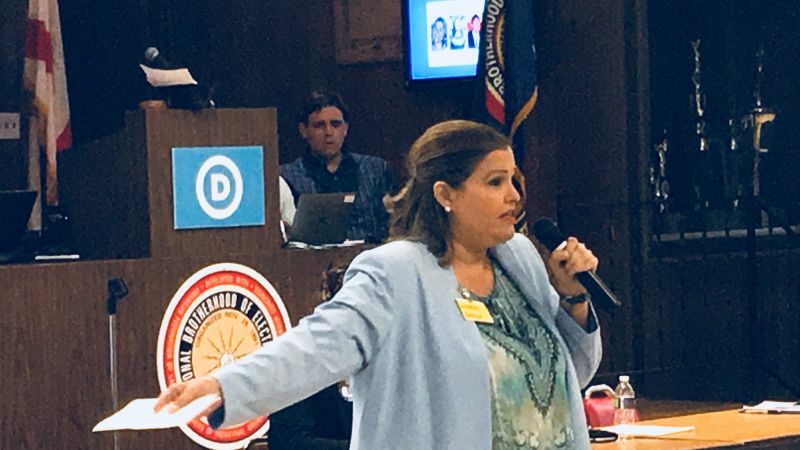 “It seems like he really is the candidate who is meant to sort of bridge with Republicans and moderates as opposed to bridge with the big progressive movement,” Duval County delegate Monica DePaul said. 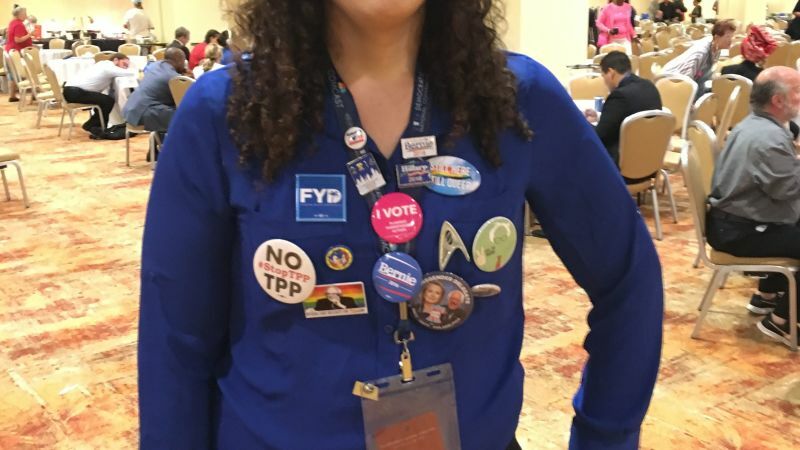 And then there are the young delegates, like Monica DePaul galvanized by the Bernie sanders movement and this is her first convention. 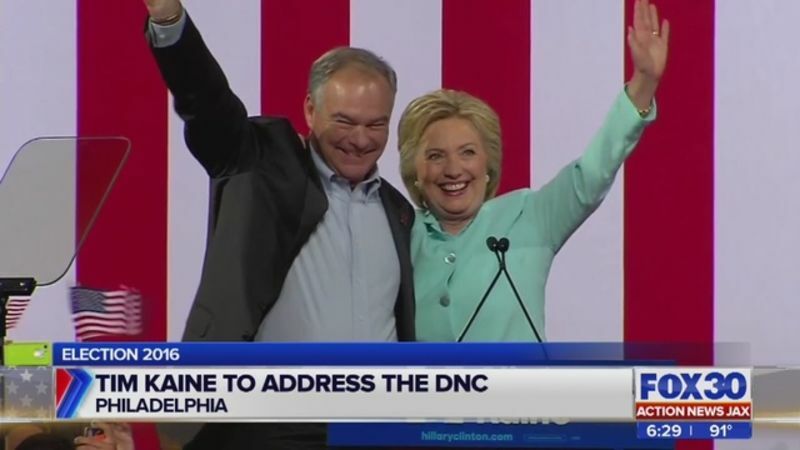 Florida delegates to the Democratic National Convention will remember 2016 as the year they nominated Hillary Clinton. And the year they met Monica DePaul. 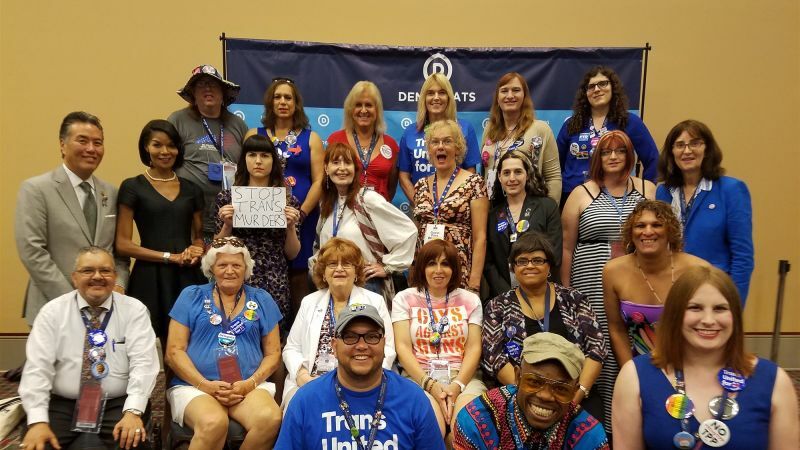 "We want to defeat Trump too, and frankly, the fact that she's proving that our side can be that corrupt...Debbie Wasserman-Schultz practically wants to get Trump elected." 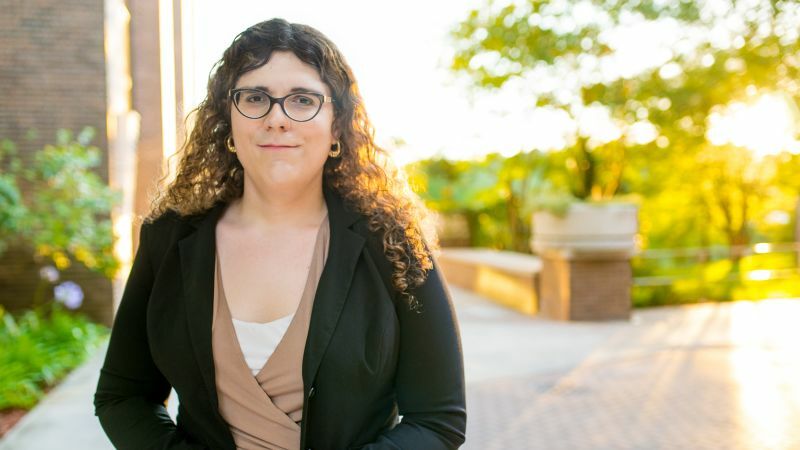 Monica DePaul is a University of North Florida adjunct professor, a Bernie Sanders supporter, and now the state’s first openly transgender delegate. She believes public officials should reflect the country. 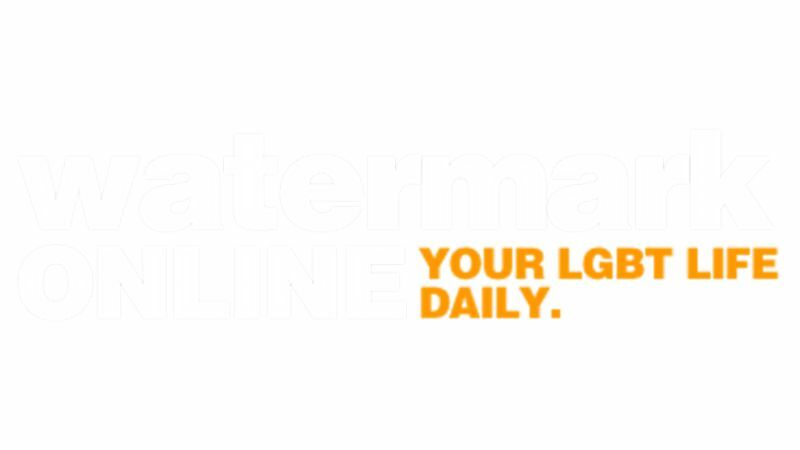 DePaul will be one of 30 delegates from the LGBT community meeting in July at the convention in Philadelphia where the Democratic candidate for President of the United States will be nominated. 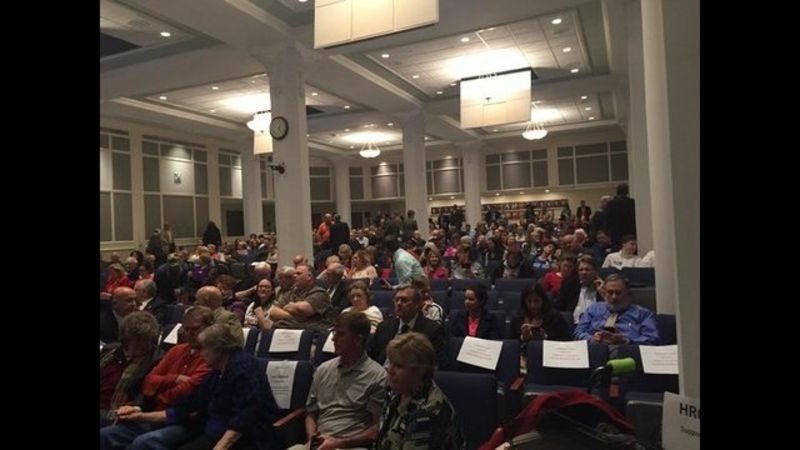 This video is from Monica Paige DePaul during the general public commentary on Jacksonville's City Council Public Comment section for the Human Rights Ordinance, that occurred in January of 2016. 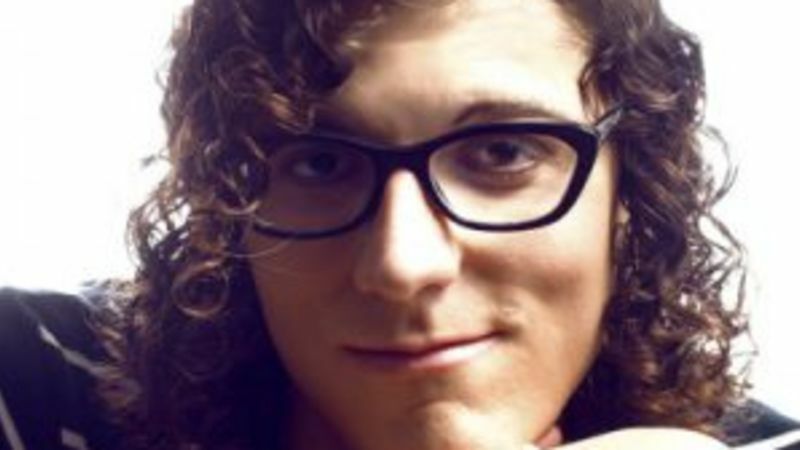 “I’m transgender and I’d look grossly out of place in a men’s room. It’s not about men in dresses, it’s about people’s identity,” said supporter Monica Depaul.